What are the benefits of making a podcast? Will a podcast help your business? 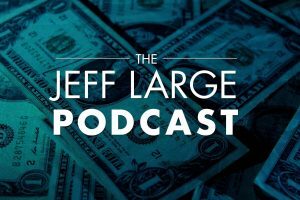 In today’s episode, I discuss 9 different ways you can determine the return on investment or ROI of your podcast. This episode is a must listen if you are considering starting a podcast for your company. Plus, you get to hear my smooth late night jazz voice because I recorded so late!